We all talk about no genres. We talk about how this genre doesn’t do well. This genre is going to die. Well, Dirt Monkey decided to actually take the whole no genre statement to a whole new level. HE has created an album with all the genres. There is some house, some trap, some dubstep, and everything inbetween. 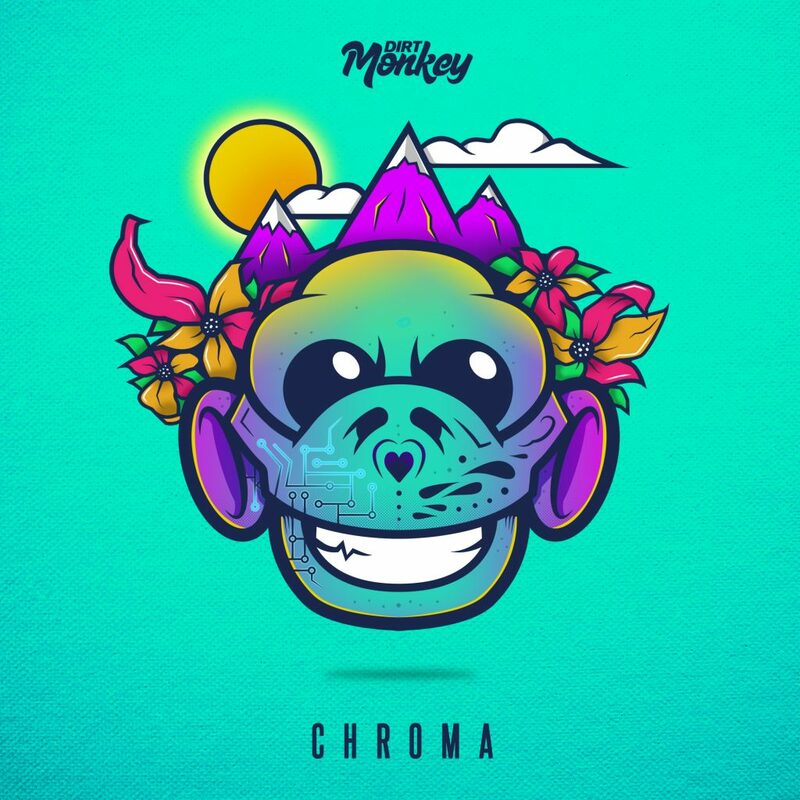 His album “Chroma” is the epitome of no genre because he doesn’t fall into a single genre or couple genres. While you expect one genre of his to stand out, all of the music he has made is extremely well done. It is crazy because you don’t see this. Sure, you see this in DJ’ing, but not in producing. I can’t even start to come up with a favorite track (nor could categorize this on the blog) because they’re all so different. This is a fantastic album. I am just in awe. Check it out now and download it as it is free.